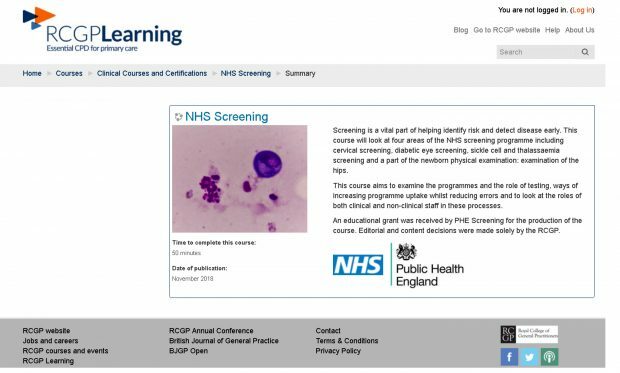 The Royal College of GPs (RCGP) has published new e-learning content, in conjunction with PHE Screening, that gives GPs and primary care colleagues practical guidance to support patients in understanding and accessing the NHS screening programmes. Say hello to us at the Royal College of Midwives conference! This year’s Royal College of Midwives (RCM) conference starts today in Manchester with more than 3,500 delegates attending. 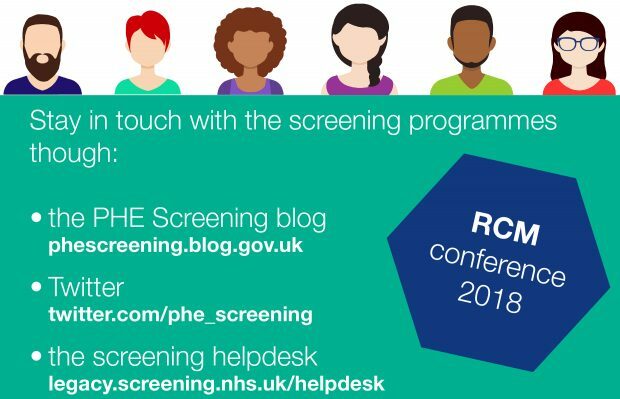 PHE Screening has a stand where we will be updating delegates on all the antenatal and newborn national screening programmes and answering any questions they may have. Book your place now on a screening masterclasses this autumn. 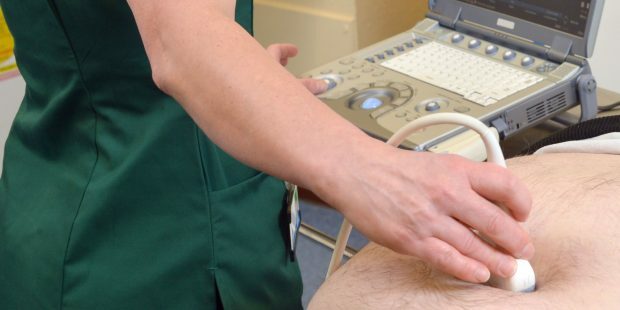 The University of Salford has published 16 dates for reaccreditation sessions for AAA screening technicians from October 2018 to February 2020. Dorset and Wiltshire AAA Screening Programme manager Debbie Munro has enjoyed assessing learners who have successfully completed the Level 3 health screener diploma. Completion of the level 3 diploma is required for screeners who are not qualified healthcare professionals currently on a professional register. Qualified professionals working in the AAA or DES programmes only need to complete the units of the diploma that are relevant to their role. PHE Screening is supporting a national campaign to bring out-of-practice radiographers back into their profession as mammographers in the NHS Breast Screening Programme. We are delighted to announce registration details for 2 upcoming national NHS Diabetic Eye Screening Programme events. The NHS Abdominal Aortic Aneurysm Screening Programme held an extremely successful networking day for clinical skills trainers from all over England and Wales. PHE is responsible for setting policy and guidance for the NHS Cervical Screening Programme. 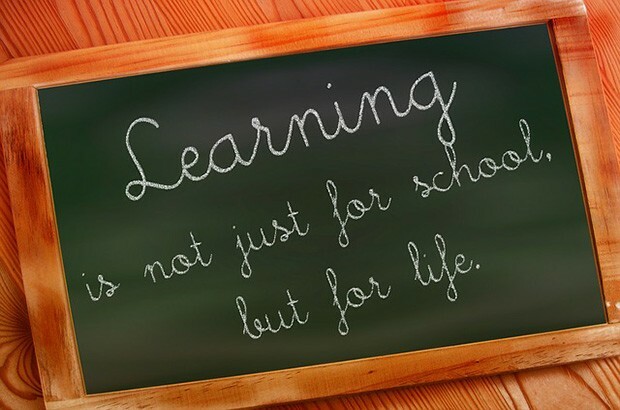 To make sure we have clinical expertise to support and advise the programme we have clinical professional groups for laboratories, colposcopy, education and training.